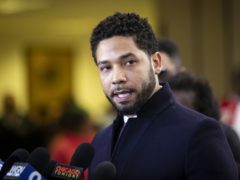 The city of Chicago has filed a lawsuit against Jussie Smollett in a bid to recoup the costs of investigating a racist, anti-gay attack that authorities say was orchestrated by the Empire actor as a publicity stunt. 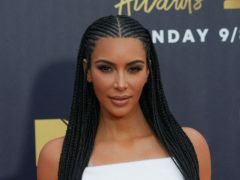 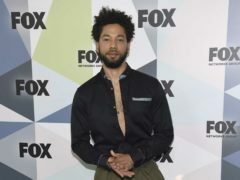 The city of Chicago plans to sue Jussie Smollett to recoup the costs of investigating an alleged attack on the actor. 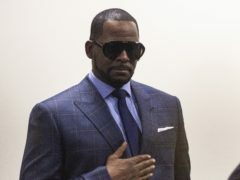 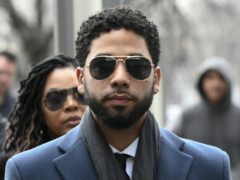 Jussie Smollett’s lawyer has accused authorities of “continuing their campaign” against the actor despite prosecutors dropping all charges against him. 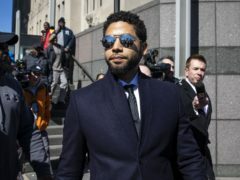 A judge has set a $100,000 (£77,000) bond for Empire actor Jussie Smollett, who is accused of staging an attack against himself in Chicago last month. 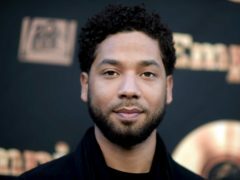 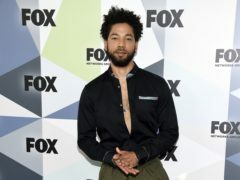 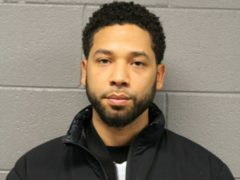 Empire actor Jussie Smollett has been charged with filing a false police report after alleging he had been the victim of a racist and homophobic attack, authorities have said. 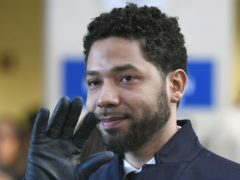 While the UK faces its coldest temperatures of the winter so far, in the US, Hell has literally frozen over. The United States city of Chicago is experiencing Arctic levels of cold as the Midwest is gripped by a Polar Vortex, and one social media user has demonstrated the low temperatures by freezing bubbles in mid-air.